Optimization solutions that Increase capacity, efficiency and quality while minimizing downtime. Excelling in today's competitive world calls for a new age of manufacturing - one that combines lean thinking with cutting-edge solutions that transform typical shop floors into SMART, highly predictive factories. What makes a factory "SMART"? 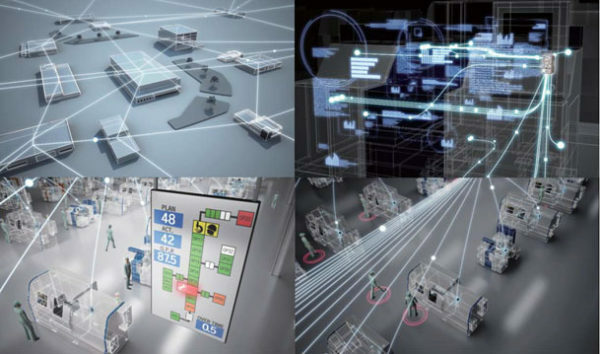 A smart factory has the ability to connect Machinery and Equipment to People and Services - generating new systems of data analytics and engagement. JTEKT refers to this as the IoE (Internet of Everything). Within the industry, you'll also hear this commonly referred to as IIoT (Industrial Internet of Things), Industry 4.0, Industrie 4.0 Smart Manufacturing, amongst a number of other names. With IoE, we connect equipment and connect information, developing the ability to analyze a new free flow of data - expanding on previous limitations that hindered the line's growth and efficiency. This collaboration connects data by syncing not only the equipment to the production information - but also to human intelligence. 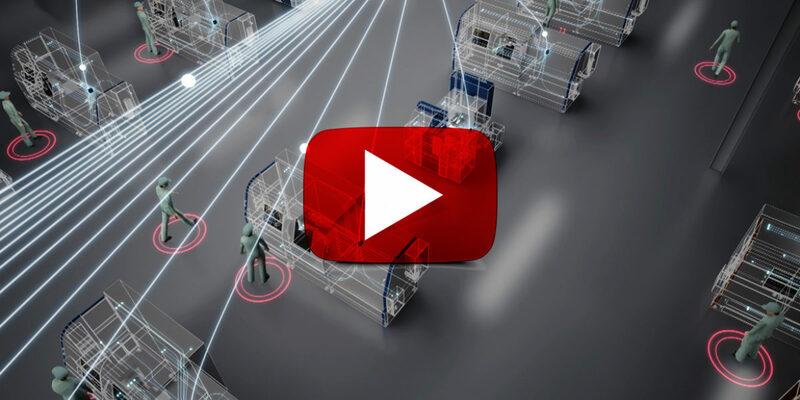 This new network of inter-connected data can be expanded to integrate not only into our own factories but also to suppliers and customers - providing new business value across multiple spectrums of the manufacturing network. (1) DATA TRANSMISSION - Get data to communicate from robot to machine to person. (2) CONNECTION - Get this data to a large capacity IoT server. (3) BIG DATA PROCESSING - Make the data visible and actionable to people for analysis. With IoE, people and equipment work cooperatively. Thanks to this, a new factory-wide free flow of data can now identify weak points in the manufacturing process that previously eluded us. With new technology combining and collecting data in a way that can be better understood, we can move away from assumptions and educated guesses to more quickly and confidently find solutions that improve not only the efficiency of the line but simultaneously empower the workforce to make smarter and faster decisions. It is not new news that the manufacturing industry is currently experience a significant skills gap and labor shortage. In order to maximize human productivity in a line where skilled and unskilled labor coexist, "visualization" and organization of all of the worker’s abilities is the first step. With a smart factory, skills such as "work you can do" and "work you can not do" are mapped out for each individual worker. This mapping is then incorporated within the "home position" system, and each worker returns to this home position whenever a task is finished. By accumulating the task history of each worker, it becomes possible to see the entire workflow, identify skill gaps, and then formulate a training schedule, accordingly. 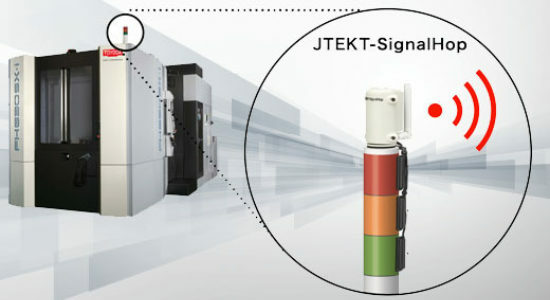 By connecting all equipment, despite its age, JTEKT has the ability to sync the whole line with no data gaps. Implementing IoE technology into new and existing machines improves the manufacturing process by gathering as much information as possible from all equipment - identifying weaknesses that before were unable to be tracked. Unlike large companies, smaller shops typically lack tool management rooms and production engineering department – leaving few resources to study and maximize the efficiency of the line’s production process. 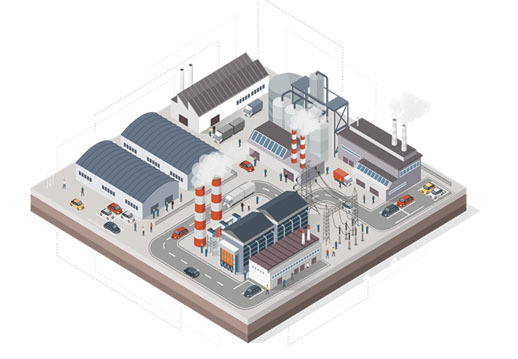 A connected factory allows smaller shops to now be able to see a machine’s status – making proactive changes towards shorter cycle times and better facility productivity. 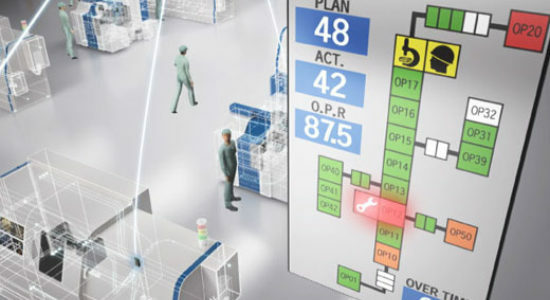 By collecting accurate operation information for the facility, it is possible to establish an optimal production plan. It is important to check preventive maintenance before the equipment stops abnormally. JTEKT's edge-type analysis module "TOYOPUC-AAA" collects, accumulates, and analyzes data on the operation status of facilities. Since we can now analytically manage the operation status of each facility, we can now identify the weaknesses of the facility and improve cycle times. Once we know the deterioration and the service life, we can proactively plan for replacements in advance so we do not have to stop the machine. Collects and stores data by connecting PLCs regardless of manufacturer. 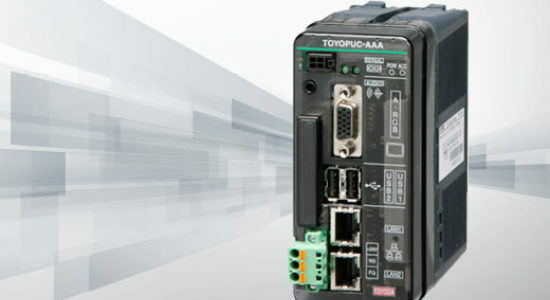 Easy to operate and troubleshoot, Toyopuc PLCs collects data and virtually eliminate machine downtime. 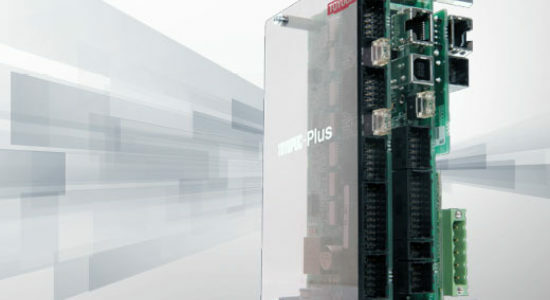 Toyopuc Programmable Logic Universal Smart controller & Toyopuc New Architecture Next Operation can connect new and existing equipment and are compatible with Ethernet/IP, CC-Link, PROFINET, FL Remote, EtherCAT and more. JTEKT Signal Hop – Monitors lamps indicating the operational status of the facility via a central display. Toyopuc-Touch HMI Control – Gives visualization of equipment status/diagnosis. It comes standard with new machines. 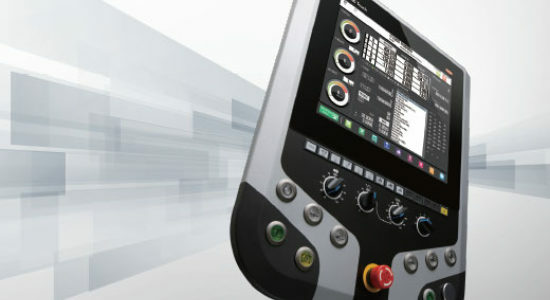 Hawkeye – Production management system that visualizes connected equipment. Module that analyzes a wide range of data - creating value via Kaizen. TAKING YOUR SHOP'S DATA ONE. STEP. FURTHER. The IoE Smart Factory revolution has shop owners searching for end-to-end data management solutions, both hardware and software, to provide a synchronous and autonomous flow of data from robot, to machine, to person. Factory interconnection provides managers the ability to monitor and interpret data from all levels of the facility, including, but not limited to worker productivity, tool life, spindle load, maintenance, energy-costs, robots efficiency, cells, and more. All of this data is gathered with one main goal in mind: ensuring that your floor is maximizing all resources, both equipment and people, for a leaner production process. 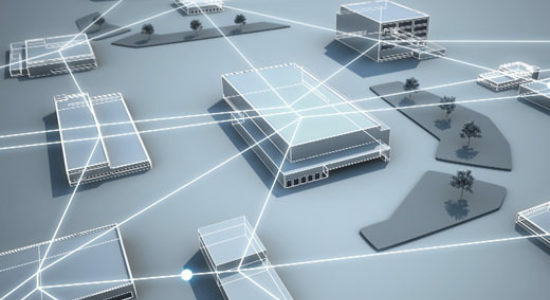 At JTEKT, we are IoT ready to connect your machines to a variety of third party data management systems - giving your floor the full functionality that these tools provide with real-time data. Have a data management platform in mind? Reach out to our team to see how we can connect.